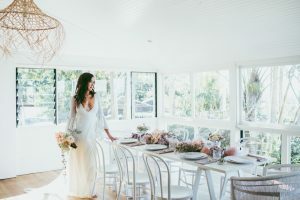 If you’re on the hunt for the perfect wedding venue, take a journey through Byron’s hinterland and beach-side locations stopping off at the region's incredible wedding venues. 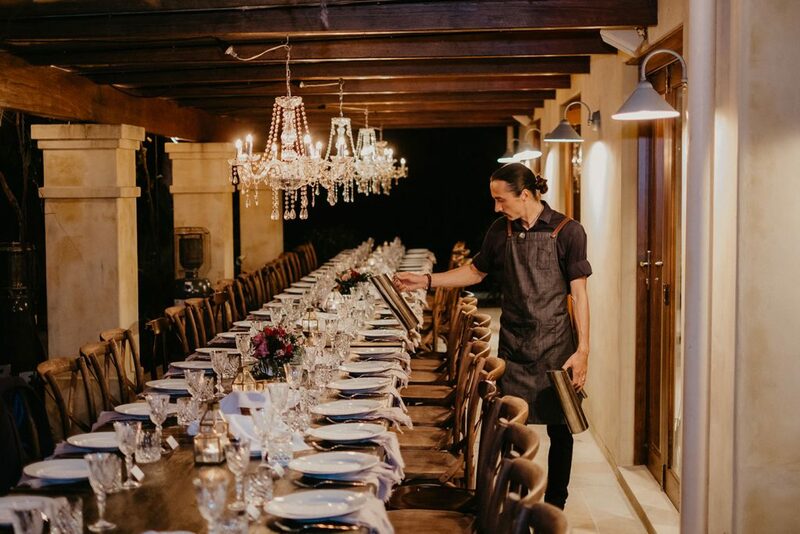 Each venue has something truly unique to offer. This is a wonderful opportunity to witness them all in one day and see which one resonates with you most. More venues to be announced soon! 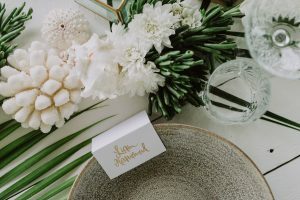 Located right in the heart of town, enjoy magnificent views of Byron's Main Beach, the historic Cape Byron Lighthouse, Julian Rocks, and the Mt Warning caldera as you say your vows upon a spacious deck. 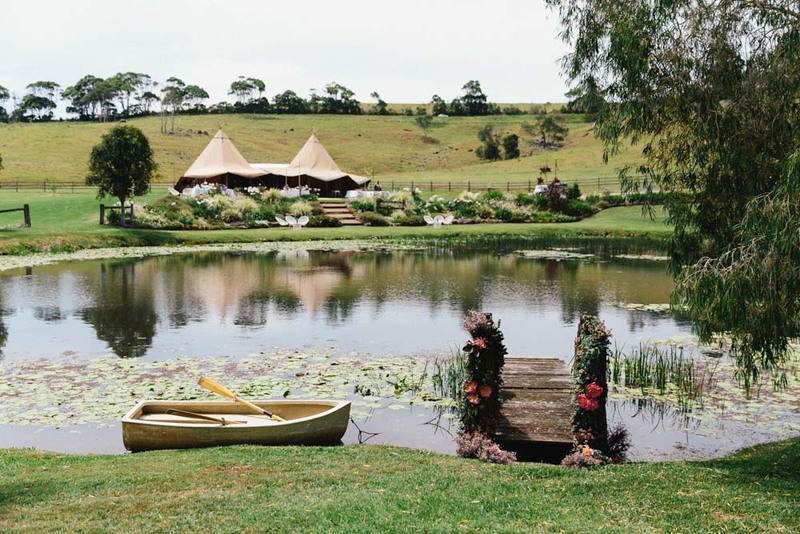 This awe-inspiring wedding venue offers a fairytale setting overlooking a lake with water lilies and a little rowboat beside an old wooden jetty. 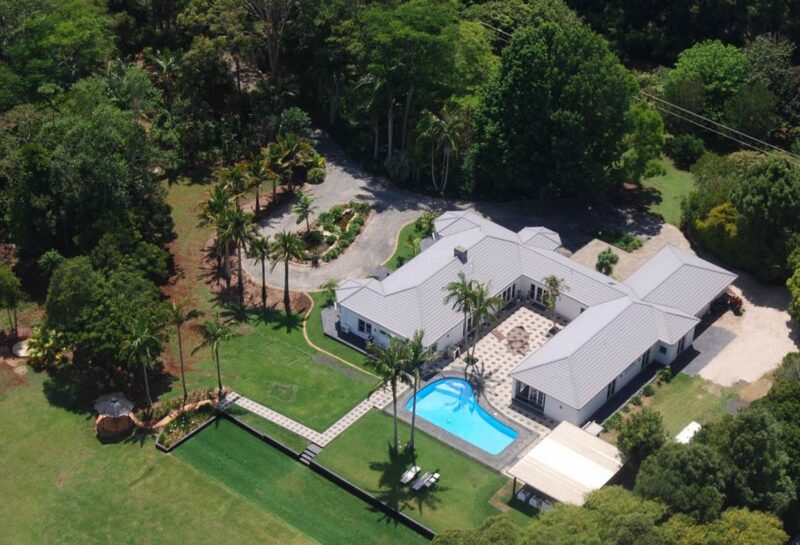 Enjoy the expansive grounds of this 100 acre property featuring beautiful rainforest gardens. 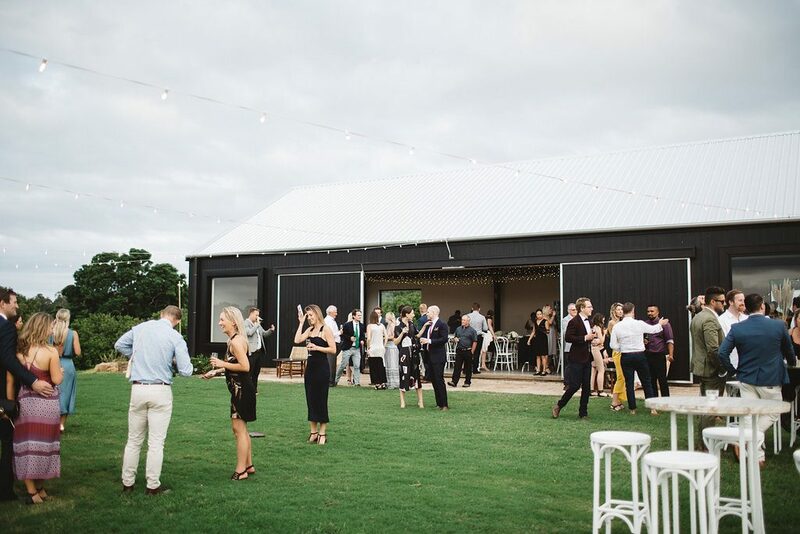 A contemporary barn-inspired space, superbly positioned on 100 acres in the stunning Byron Bay hinterland. The stylish building is the epitome of country-luxe. 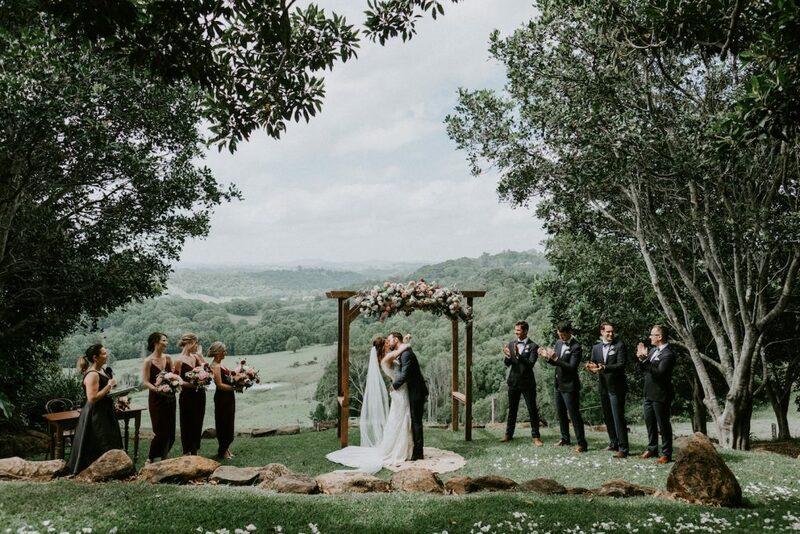 It showcases exquisite views across a green rainforest and the property’s own macadamia orchard whilst offering the perfect blank canvas for any wedding. Newrybar Downs is a totally enclosed sanctuary ensuring your privacy. 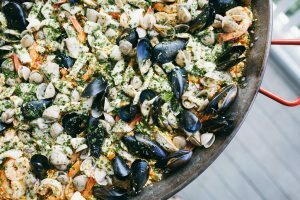 Housed within the property surrounded by beautiful gardens and fruit trees is a swimming pool, cabana area, bowling green and enough room to land a helicopter! 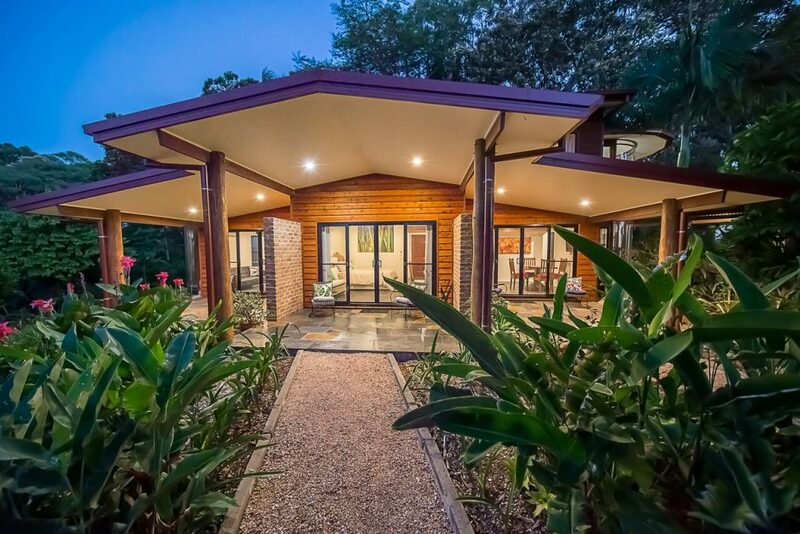 Uniquely positioned, high on the escarpment, overlooking the azure beauty of Byron Bay. 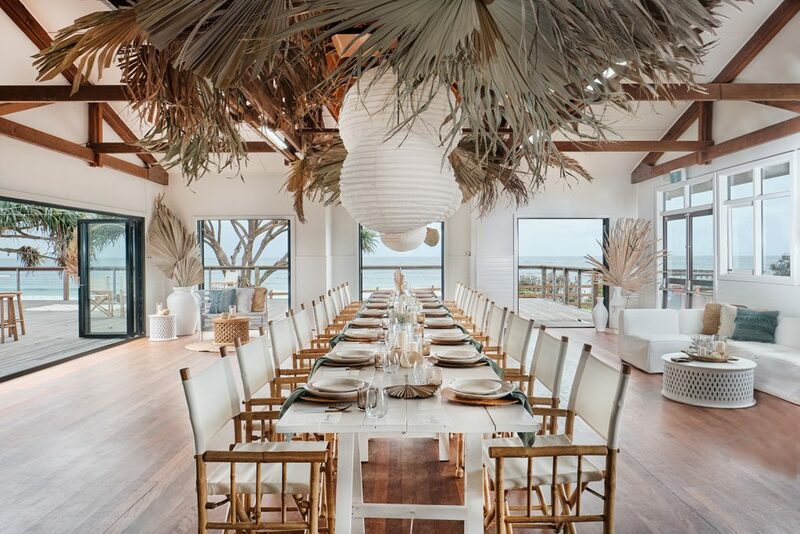 A breath-taking ceremony and accommodation only venue, sleeping up to 8 guests. 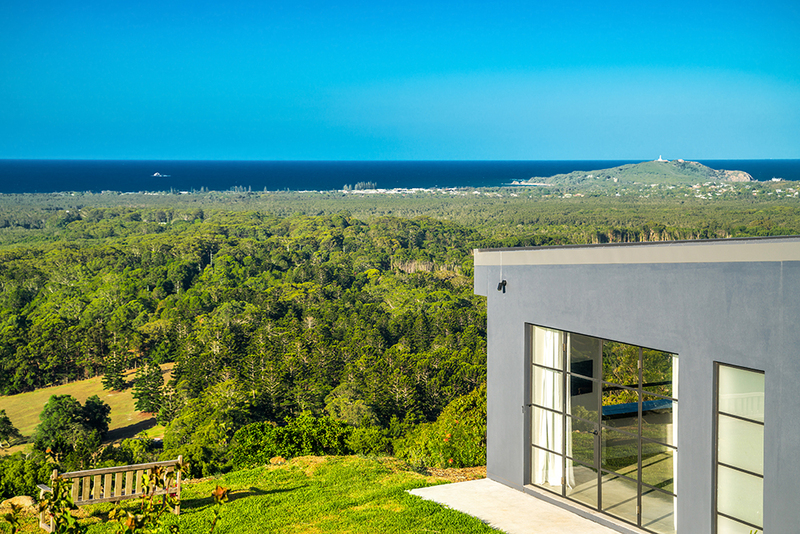 A 100 year old farmhouse exposing 360-degree uninterrupted ocean to mountain views on an exclusive private property. 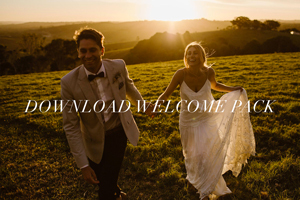 byronviewfarm is considered one of the most breathtaking wedding venues in the region of Byron Bay. 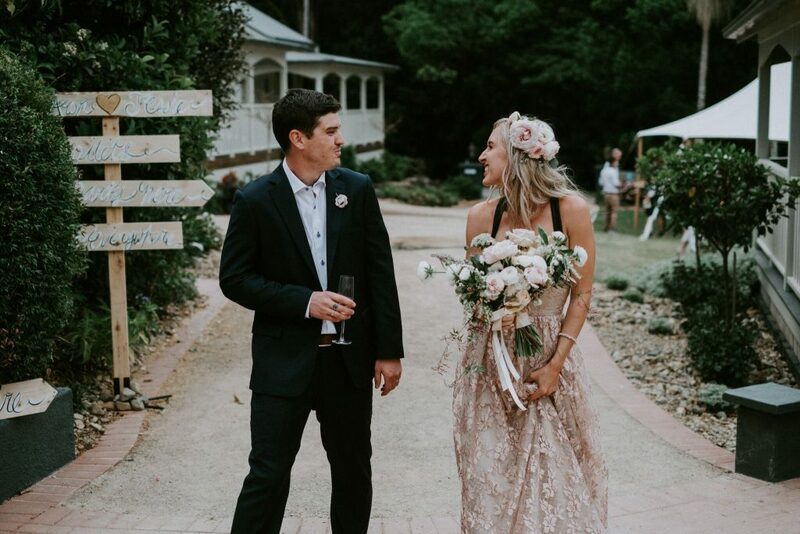 The complete wedding destination, EarthHouse boasts a purpose built event space created as a blank canvas for your big day. 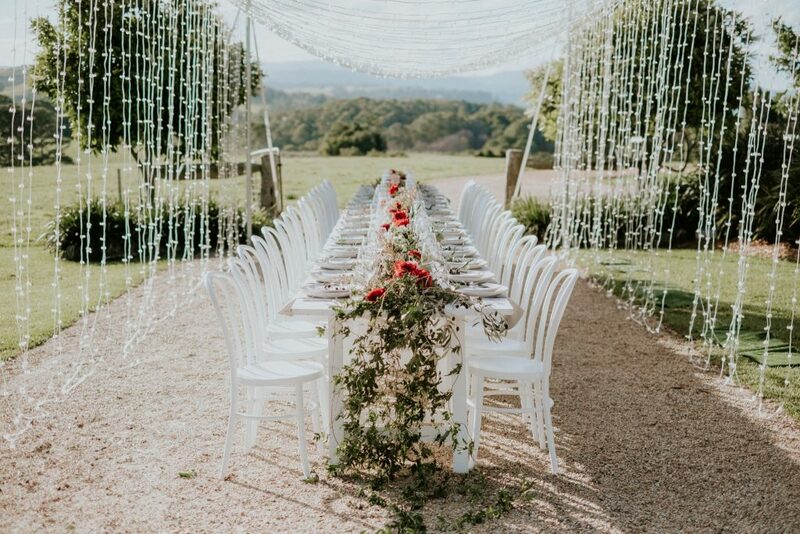 Exclusively yours for the weekend, this beautiful venue offers rammed earth architecture, extensive gardens and mountain views, all set in a spectacular hinterland location. 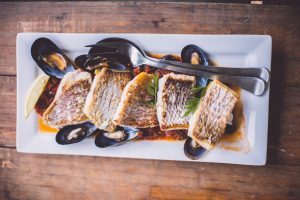 Enjoy panoramic views of the Byron Bay hinterland and ocean as you relax and indulge guests with a romantic dinner. 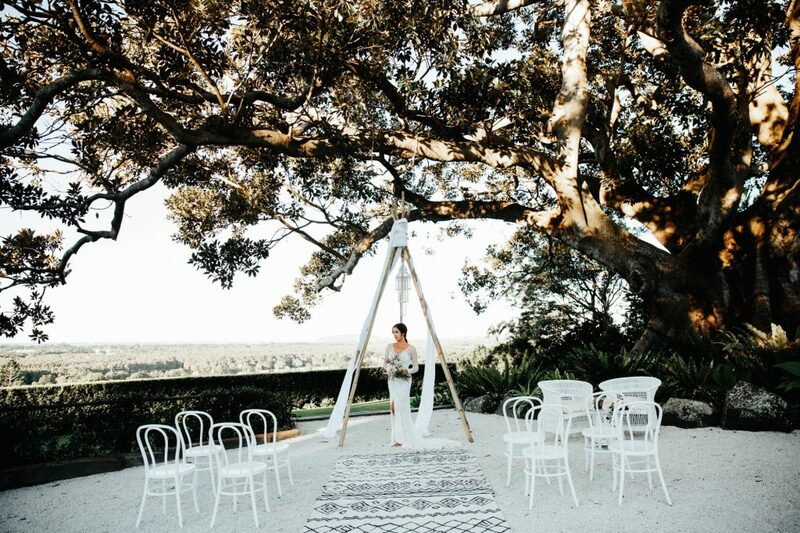 Boasting a 150-year-old historic fig tree, a grapevine canopy and several different areas to enjoy, this wedding venue is the epitome of effortless luxury. 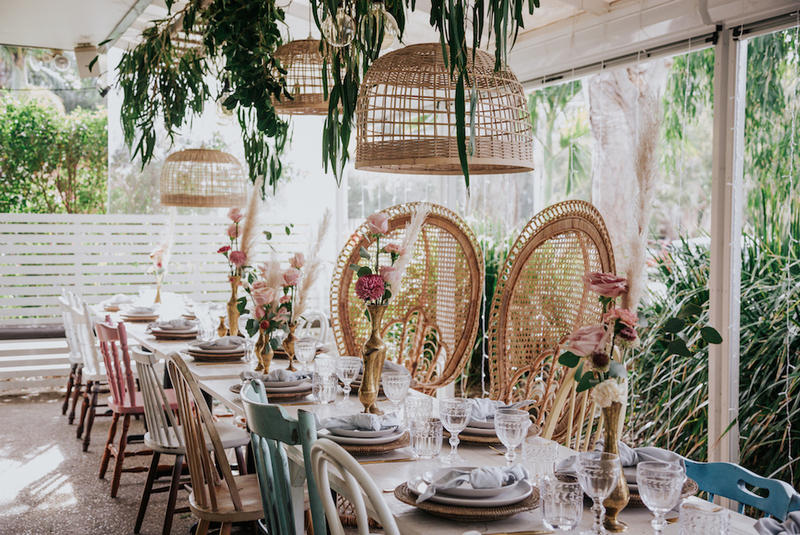 Victoria’s is a stunning European inspired boutique hotel and wedding venue located in the beautiful Byron Bay hinterland.